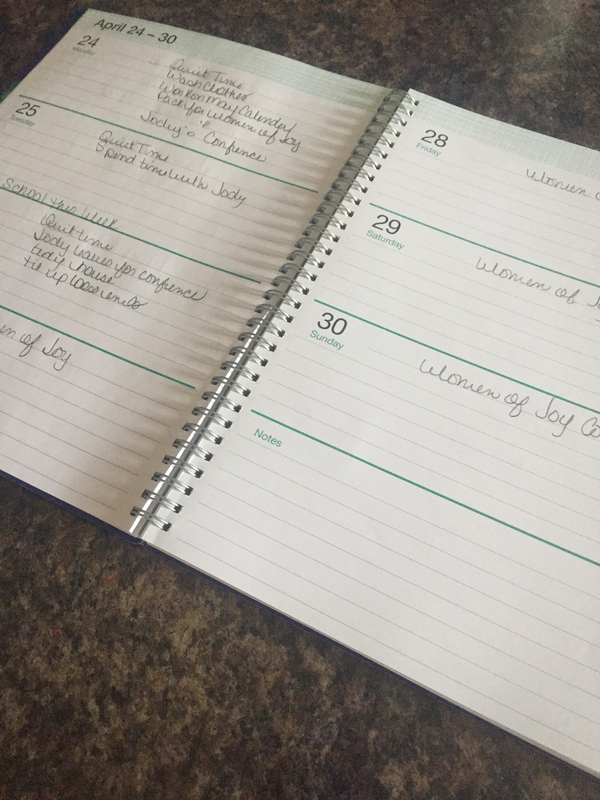 I have spent quite a bit of time trying to perfect my schedule over the past year. Trying to handle the daily home duties to my family, ministry and hobbies. Are often very hard for me ! It leaves me most days very tired and finding it hard to keep up with all I desire to do! I started doing some research and searching my own life. asking some very important questions. 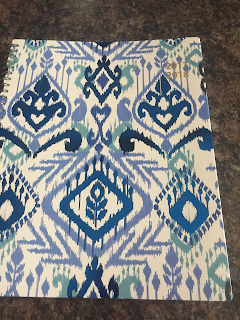 I must say I was quite surprised when I felt led to by a planner. God showed me that its okay to say no to things that aren't helping me or is to much. Its okay to schedule my week and try to hand off some of the responsibilities of things I don't have to do! 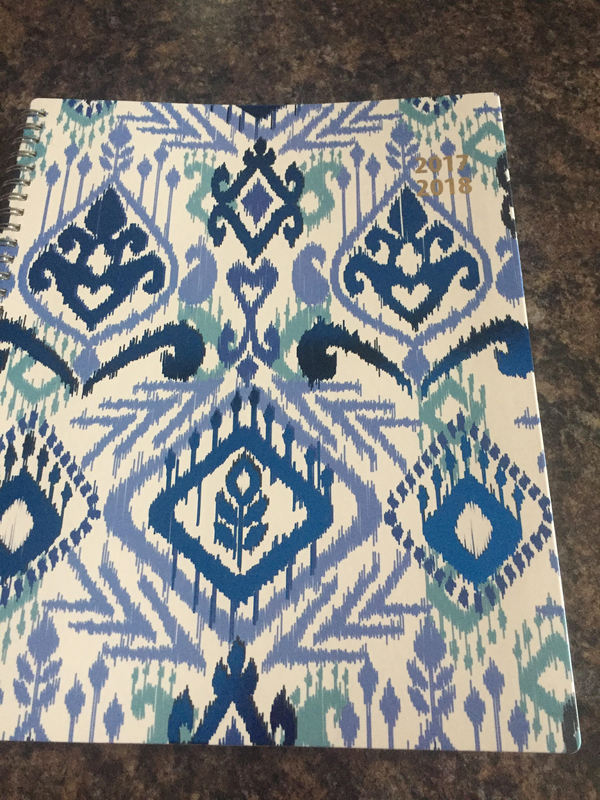 So I set out to Walmart and spent $7.00 on a planner that fit my needs. It was cute too so that was a plus ! I then sat down and made a list of priorities. I choose certain days to do laundry. clean house, work on ministry things, blog, write my book, sew, and things my family have need of me to do. I made a list for each day and started with what needed my attention first! 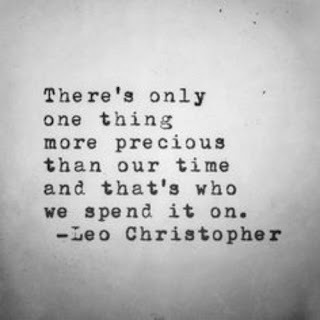 First on my list is always my quite time then what ever is going to take the most time. then I moved on down my list! Then as I was praying and seeking... God showed me I needed to try to set my alarm clock and get up earlier! Ouch that one hurt a lot lol! I wont even lie! I go to bed very early most nights and wake up just as tired lol! However I did as my Daddy (God) showed me and put it into action! I have only been doing this a few days! I can already tell a huge difference ! I don't feel as over whelmed an I seem to be able to get more done! I am not constantly over booking myself either! Its amazing how the simplest things can make the largest difference in our lives ! I am excited to feel more organized and together as well! I hope you all have a blessed day and thanks for stopping by... Pray I can wrangle the precious time God gives me daily and use it wisely!